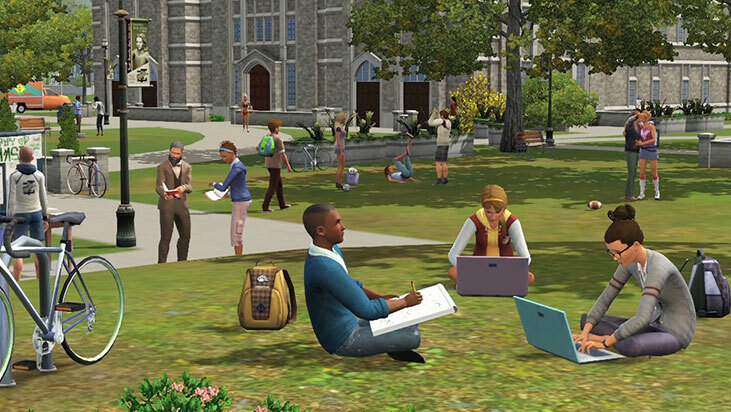 Génération Sims 3, the French touch about The Sims 3! 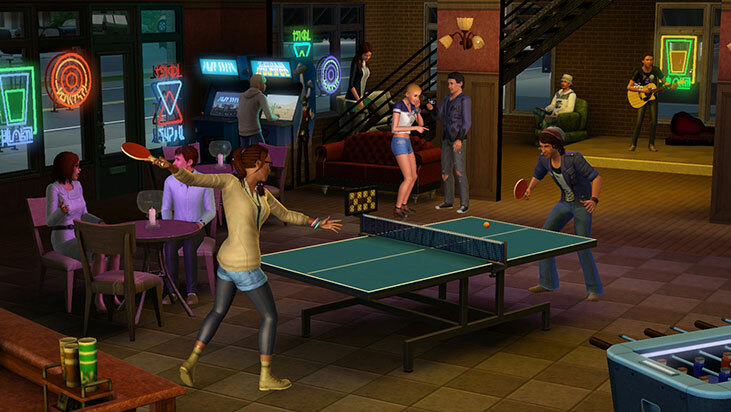 The French touch about The Sims 3! 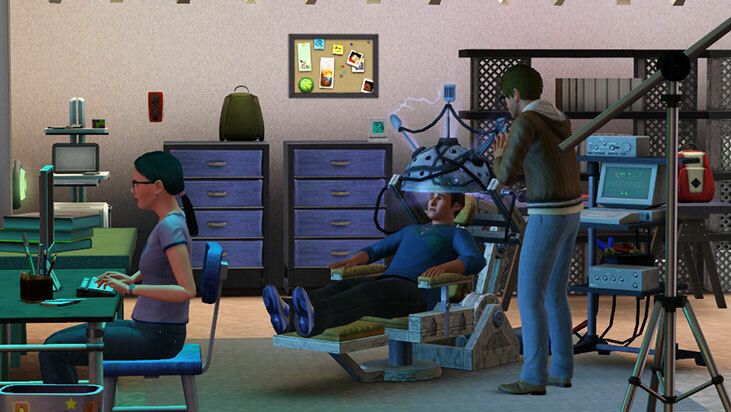 Welcome to Generation Sims 3, the generation of modern Sims. PS: it's my first new ! 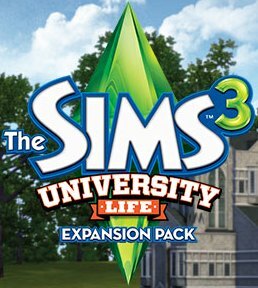 The next expansion pack ! And yes, these-days, many images have been around the net. It is now almost certain that the university life will be the main subject. We are December 26 and I wish to take this opportunity to wish you all a Merry Christmas ! Short, I hope you've all been spoiled, and for those who do not have what they wanted, I hope they had a great time with their family or their friends. Very soon, I have an announcement to make ! 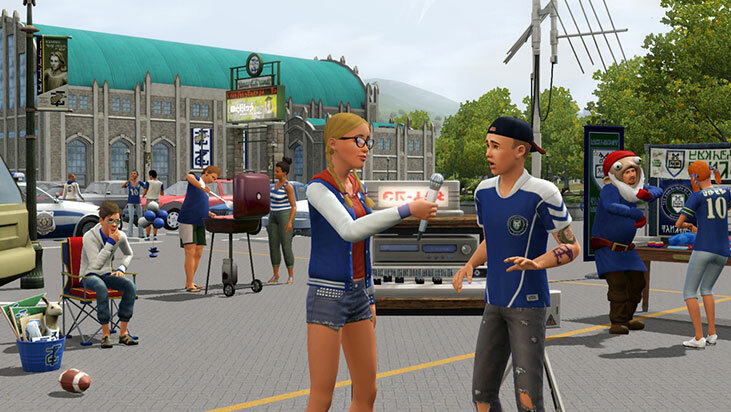 And no, this is unfortunately not the Facebook page of Generation Sims 3 has reached one million fans (although it could happen soon), this is the official page of Sims 3 ! We congratulate them on this number which is ... huge ! I invite you during this time dancing like crazy to the Gagnam Style! (a billion, a billion, a billion !). Brief, as our friends at EA are very sympatic, therefore it offers to participate in a major competition ! Youpie ! This competition is a small competition where you have to make pretty little pictures (not for me so ...). But if you are interested and want to participate, go here : click here ! From our side, we will continue to offer you to join our large community by clicking here : click here ! Dex. who loves our 1490 Facebook fans, and all those who visit the site every day or not. I just go see detailed statistics of the site (the one you do not have access) and I can tell you one thing : THANK YOU !! Indeed, it is very rare, too rare to see me to tell you this, but I would like to thank all the people who come to the site every day. So I could make my choosy and say that there isn’t enough commentary (which is a shame), but seeing the number of visits each month, I think that the site should be more appreciated. Every day, we give the best of ourselves to offer a broad content. Jeremy, for example, is currently developing the application on iOS Sims Generation, which will, like that of Google Play Free. Sébastien 217 and myself we create the balance sheet of the fan day, which also allowed us to see a great expansion pack, maybe even the best of the third generation. beautyvalentine and Florent (the new translation of the site) are working arranche foot to offer the translation of our many articles. maxoudj72 when with him, checks and sets your site many creations. But this is not all, in addition to all this, I am currently working on some ideas for articles. In addition, Jeremy and myself, we are currently working on some secret projects .. In short, you'll understand that we try to do our best to offer you the best content possible. Certainly, many sites offer content much richer than ours, but know that we are trying to put heart into it and I think we can offer something rather interesting. 2 500 000 visits in total.